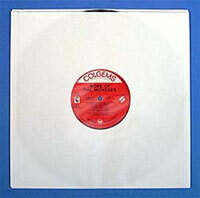 12" LP Record white paper sleeve with poly lining to protect your record collection. Priced per piece. 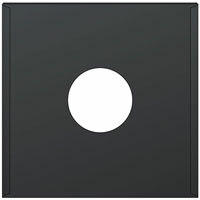 12" LP Record black paper sleeve with poly lining to protect your record collection. Pack of 100. 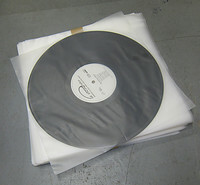 12" LP Record white paper sleeve with poly lining to protect your record collection. Pack of 100. 12" vinyl inner sleeves, fully printed using our offset printer. 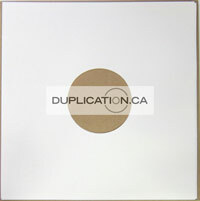 These are the standard good quality paper sleeves used for 12 inch record pressing.